Are You International Student & Interested In Obtaining Australian PR? 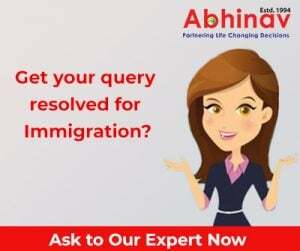 Are Your Australia Immigration Consultants Credible & Experienced? Attention Engineering Managers, Time Favorable For Australia Immigration!